In today’s podcast Patti speaks about some of the best practices of Hospice work. Patti discusses the questions that must be asked when looking for a new executive director or CEO. Patti shares three things that a CEO needs to do to prepare for a leadership change. 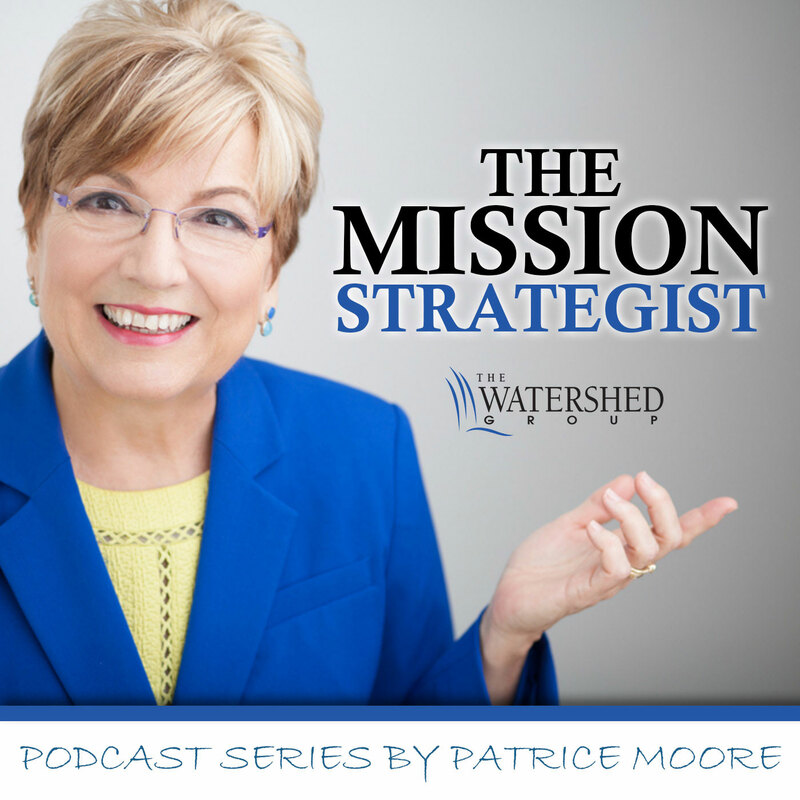 In this podcast, Patti explains the importance of succession planning for your Hospice. What Does Your Community REALLY Want From You? Patti asks: What have you done lately to determine what your community really needs or wants from your Hospice? Whether it’s what an employee is wearing, how the offices look, or empty cups on a table Patti reminds us that image is more than your company logo. Patti shares one of her favorite client success stories.